Leprechaun Punch is a great addition to any St. Patrick’s Day Party. I recently had this at the home of a fellow Euchre enthusiast and friend and really enjoyed it. It is VERY delicious and refreshing! 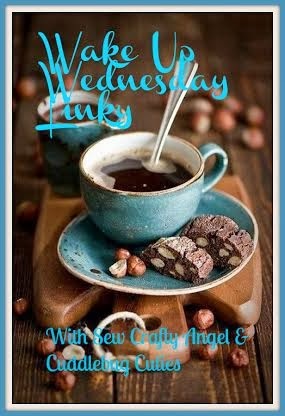 Such an easy recipe too! For March a great card party theme is St. Patrick’s Day … why not give the “luck o’ the Irish” a try with your Euchre game! Of course St. Patrick’s Day is all about GREEN. A traditional main course for your St. Patrick’s Day Euchre Potluck would be Corned Beef & all the trimmings. This is one of the easiest one-pot dinners there is to make. Also a benefit is that Corned Beef is usually on sale around this time. Use your imagination to come up with a unique and fun March celebration! As my Euchre group grew, more helpful Euchre score sheets were developed to keep things organized and running smoothly at our Euchre Tournaments. 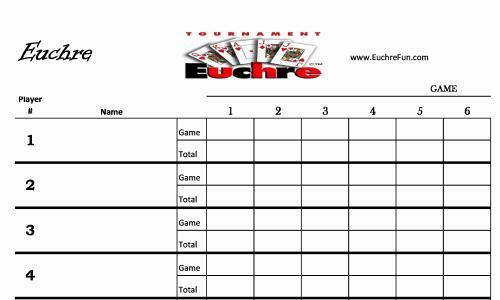 Here are the printable Euchre score sheets and tally cards that you will need for a Euchre Tournament for 8, 12, 16, 20, 24, 36 or 48 players or any number of players between 8 and 48. 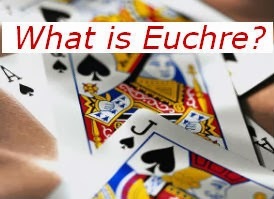 These Euchre score sheets are a great way for an easy start to having a Euchre Tournament. This is the main Euchre Score Board where players will record their scores for the Euchre Tournament. 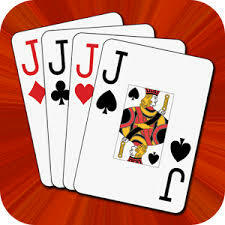 This board can be used for 8, 12, 16, 20, 24, 36 or 48 players and up to 12 games of Euchre. For each game, players put their scores for the game in the Game row and have their cumulative total in the Total row. That way it is very easy to see who has the highest scores. I print out the pages needed and then “cut and tape” the pages together to make a large score board. I have found it helpful to then put a poster board behind it for support and so the markers do not bleed through.